Oscar Chang Photography | Gallery: Quick fashion shoot with Yaya! Gallery: Quick fashion shoot with Yaya! 01 Mar Gallery: Quick fashion shoot with Yaya! 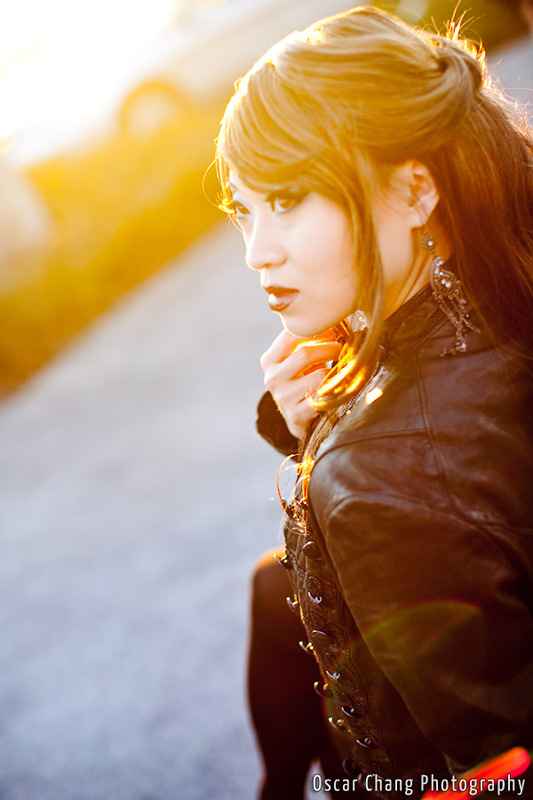 Hey there, just getting around to posting this quickie photo shoot with the lovely Yaya Han! It was totally a last minute thing since I didn’t even realize that Yaya was going to be in Sacramento, the same time I was going to be! But, that’s totally fine because we got to visit, laugh, eat and catch up. And of course, take these lovely photos! Especially since we shot right around sunset, so the lighting was gorgeous! Please enjoy!